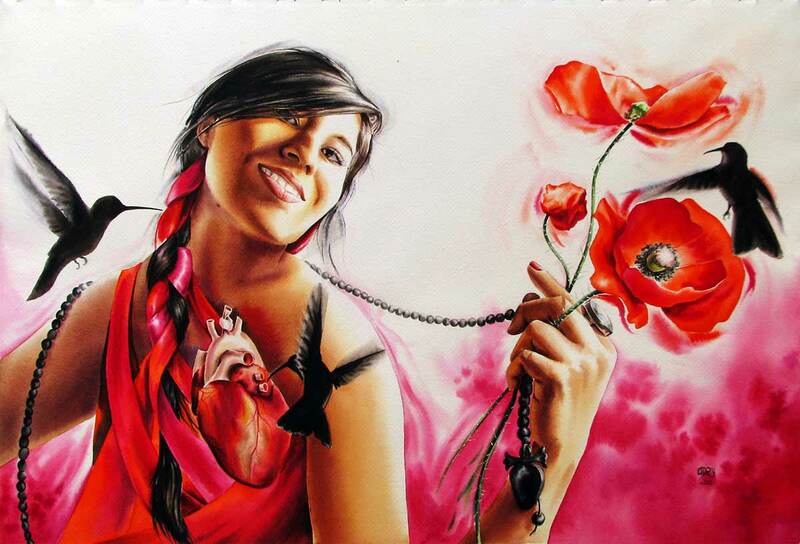 Watercolor painting / Acuarela / Aquarelle "Face of my soul" (Cara de mi alma) by artist & painter Adry del Rocio. 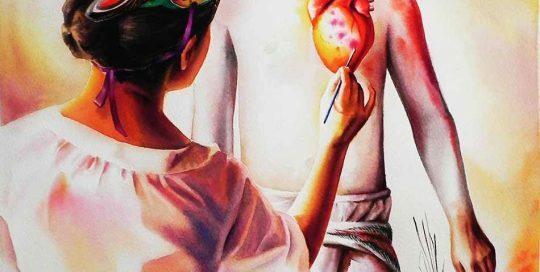 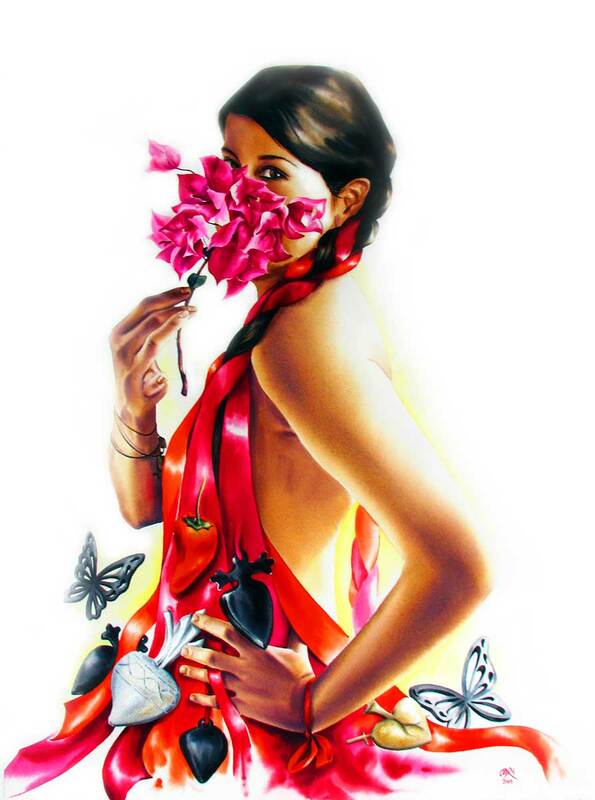 Aquarelle / Watercolor painting / Acuarela "Oh my heart, I want to return to the flower" by artist & painter Adry del Rocio in 2010. 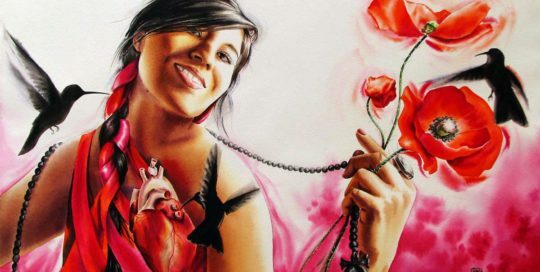 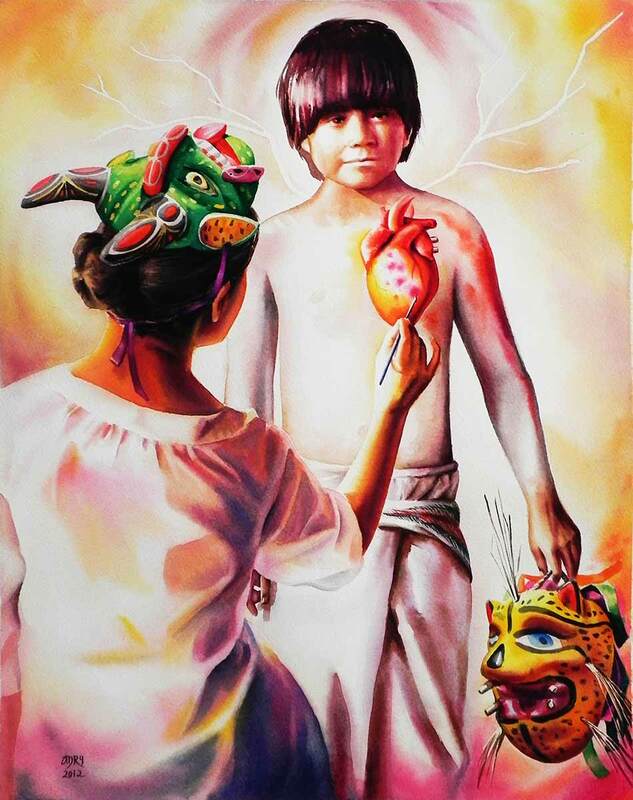 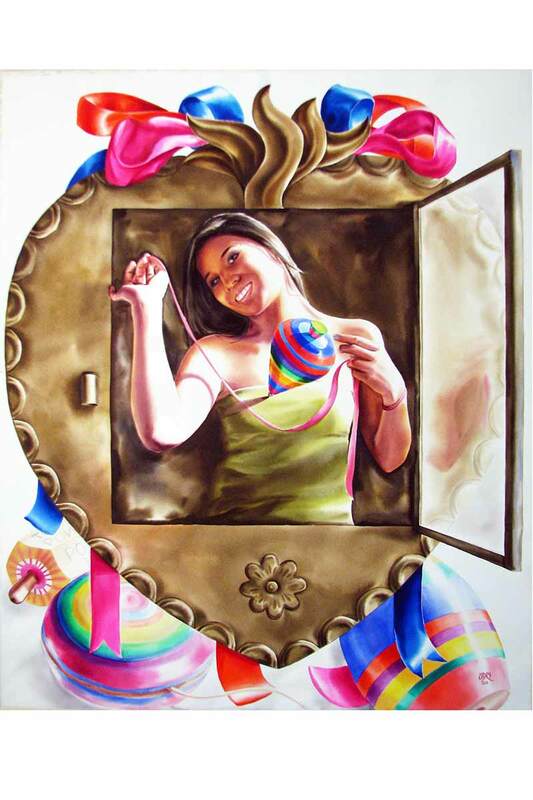 Watercolor painting / Acuarela / Aquarelle "Throw that spinning to my heart" by artist & painter Adry del Rocio in 2010. 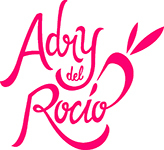 Watercolor painting / Acuarela / Aquarelle "Des-granada" by artist & painter Adry del Rocio in 2010. 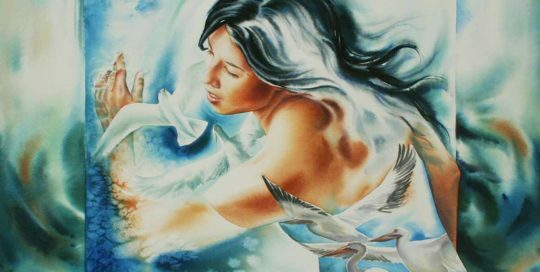 Watercolor painting / Acuarela / Aquarelle "There are memories that not even the sea can wash away..." by artist & painter Adry del Rocio in 2010. 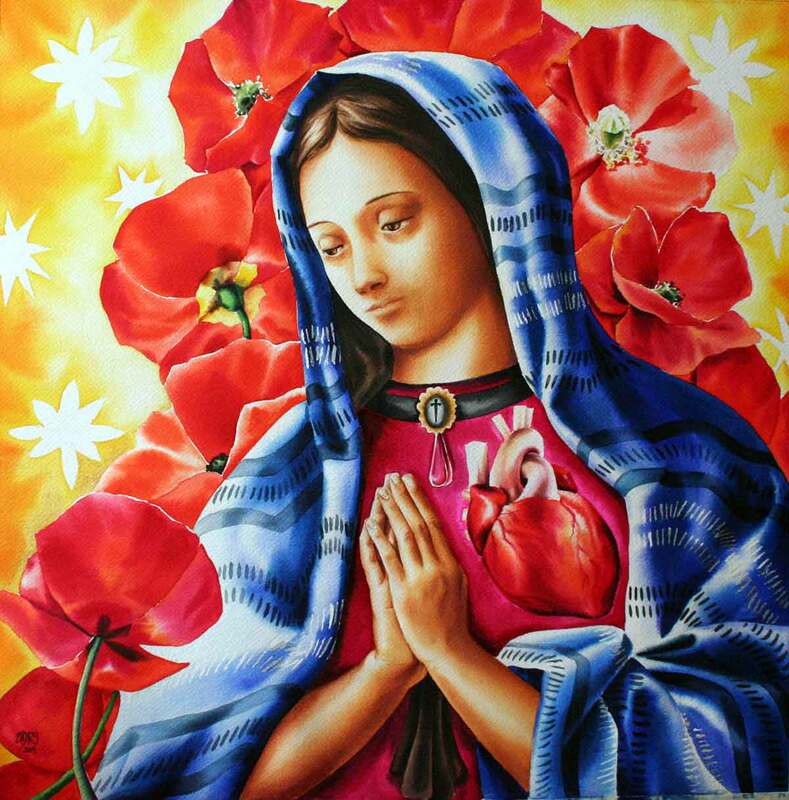 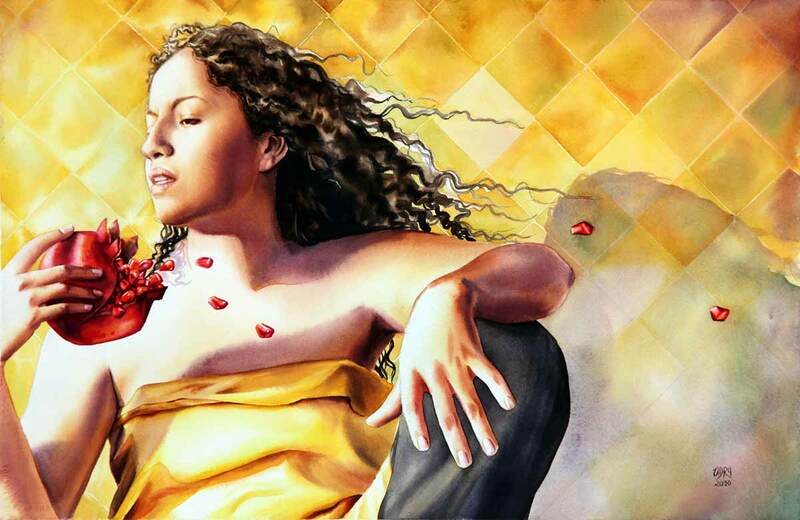 Watercolor painting / Acuarela / Aquarelle "Virgin" by artist & painter Adry del Rocio in 2009. 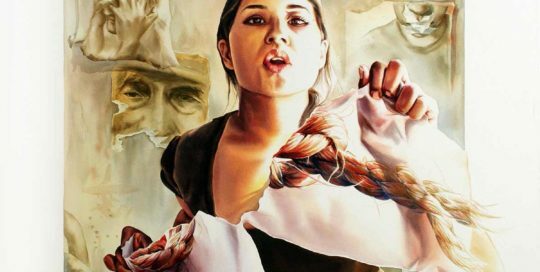 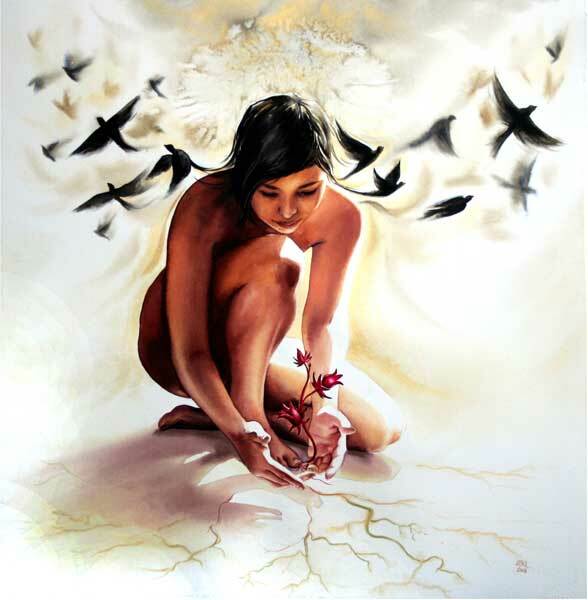 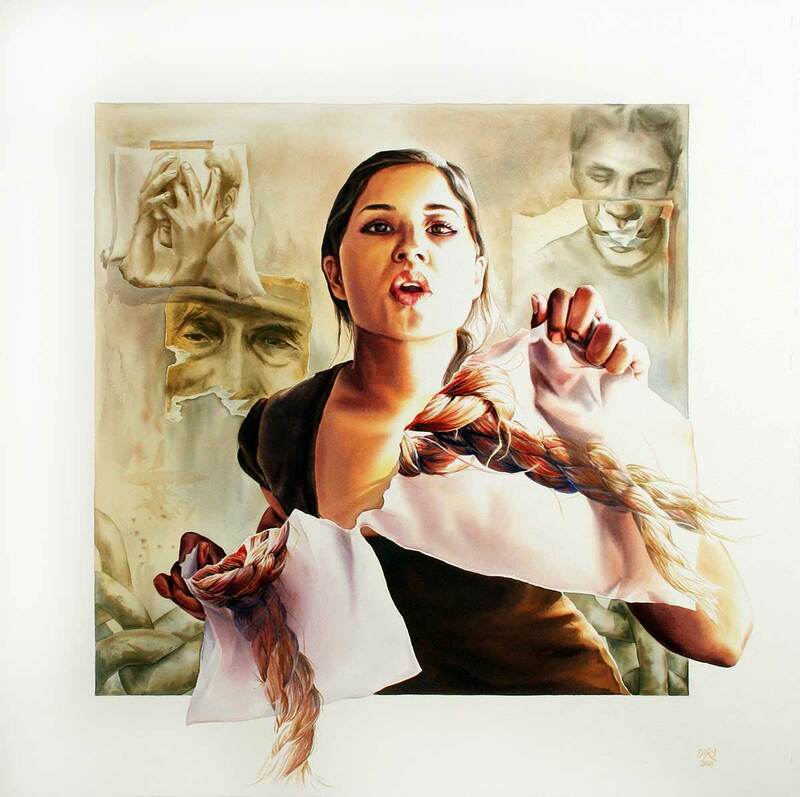 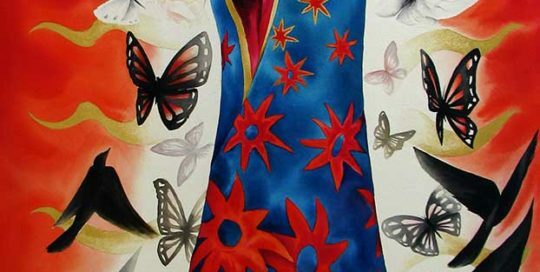 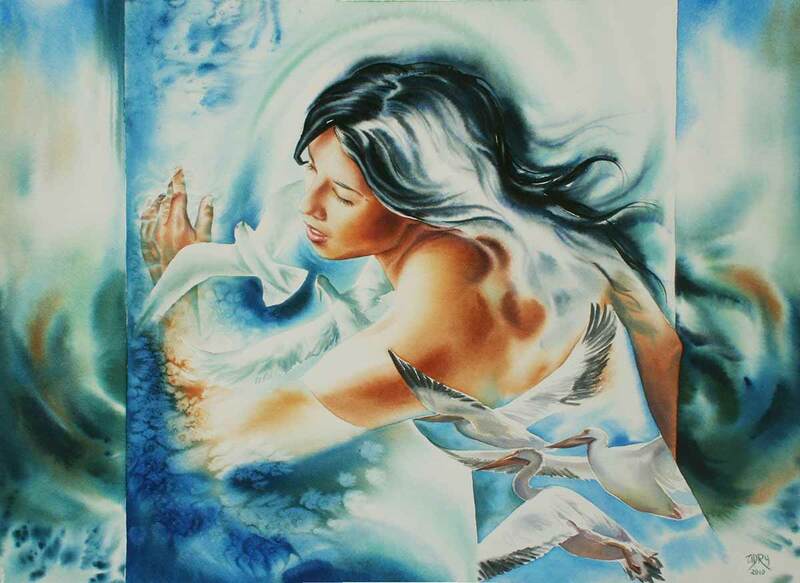 Watercolor painting / Acuarela / Aquarelle "Voice" by artist & painter Adry del Rocio in 2009. 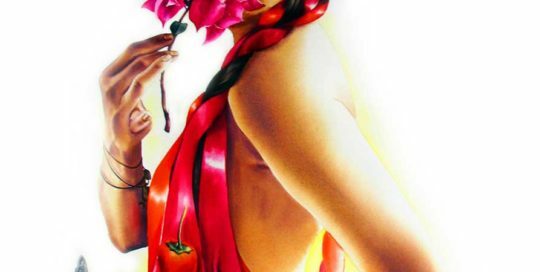 Watercolor painting / Acuarela / Aquarelle "Red passion" by artist & painter Adry del Rocio in 2009. 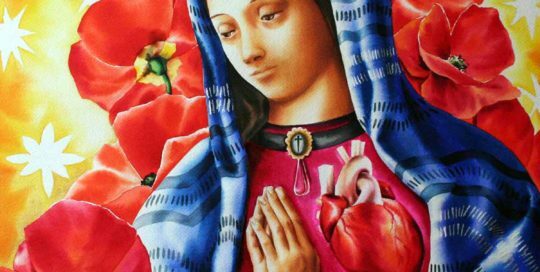 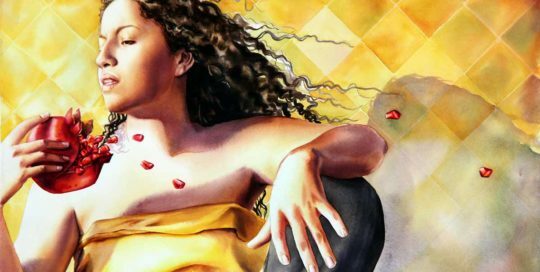 Watercolor painting / Acuarela / Aquarelle "Virgin of the pomegranates" by artist & painter Adry del Rocio in 2009. 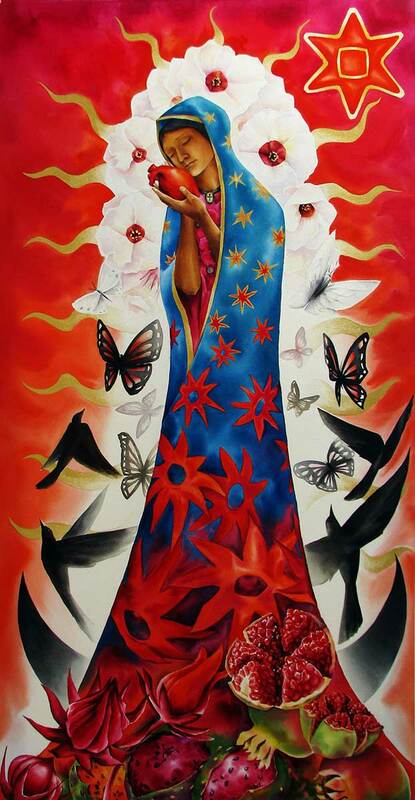 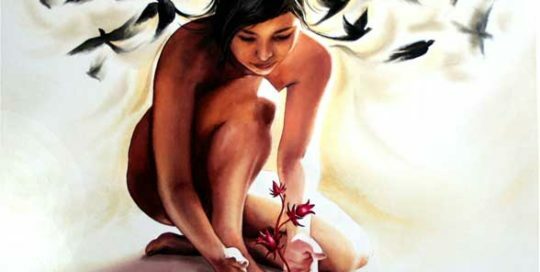 Watercolor painting / Acuarela / Aquarelle "Reborn my thoughts while contempling the jamaica flower" by artist & painter Adry del Rocio in 2008.